Directed by Jason Moore. 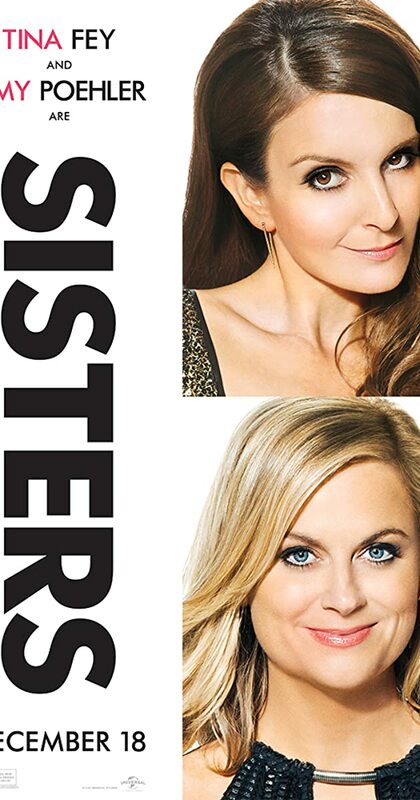 With Amy Poehler, Tina Fey, Maya Rudolph, Ike Barinholtz. Two sisters decide to throw one last house party before their parents sell their family home.